South Shore is an incredible furniture brand offering a wide range of affordable designs. You'll be hard-pressed to find a company offering better value in the price range of South Shore. The South Shore furniture brand is one that needs little introduction to those apprised of modern trends. This company has a long history of excellent furniture design and has demonstrated their ability to adapt to modern markets. 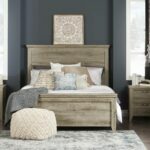 They have a tremendous online presence through such markets as Amazon and are meeting consumers with an amount of style and design quality rarely seen in affordable furniture. South Shore furniture is another furniture company with a rich family history characterized by endeavoring adversity. Founder Eugene Laflamme got his start in the early part of the 20th century when he wisely invested a small loan in a local mill. After learning the ropes of furniture manufacturing, Laflamme moved his operations to Sainte Croix Canada where he powered through the factory burning to the ground on two separate occasions. Today, South Shore is a nimble modern brand reflecting the latest design trends and consumer demands. They offer beautiful integrations for modern technology such as lighting strips, charging stations and digital media accommodations. A great example of this concord with modern design can be seen in the Agora Wall Mounted Media Console from South Shore. This unique modern design features a black oak veneer console that conveniently mounts on the wall to conserve floor space. Their products can be purchased online through their website or retailers such as Amazon. 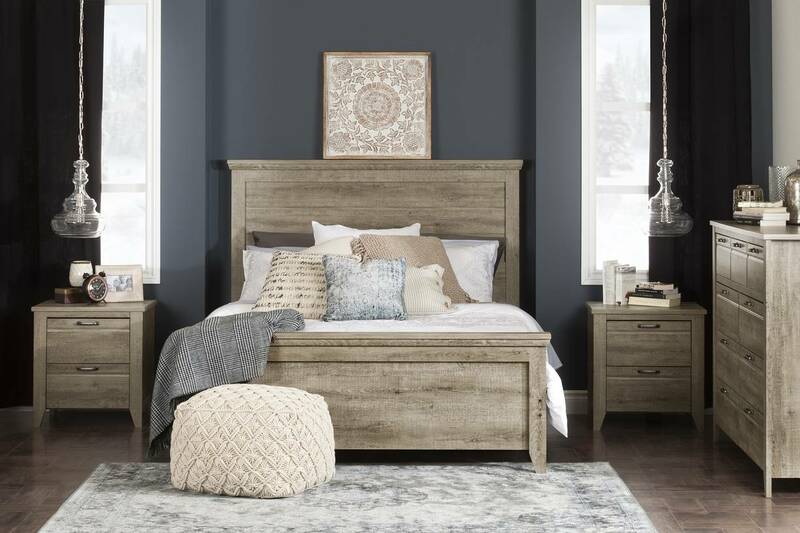 All things considered, you’ll be hard-pressed to find another furniture brand that is capable of producing quality at the price points hit by South Shore. South Shore furniture is designed to be both affordable and unbelievably stylish. Their catalog features a wide range of modern and trending designs all priced affordably for everyday use. You'll be hard pressed to find another furniture brand that offers such affordability and style!